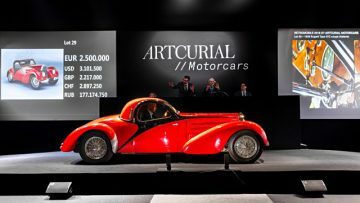 Highlights at the Artcurial Paris Rétromobile 2019 sale include an Alfa Romeo 8C 2900B, Bugatti 51 Grand Prix, three Serenissimas, and barn-find Bugattis. 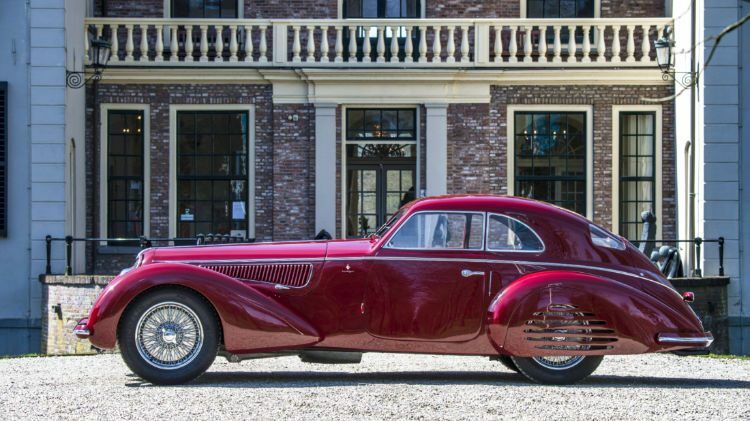 Artcurial will offer a 1939 Alfa Romeo 8C 2900B Touring Berlinetta, estimate €16-22 million, as its headline car in the Paris Rétromobile 2019 classic car auction. Other top cars include a 1931 Bugatti 51 Grand Prix, estimate €4-5 million, and a 1953 Maserati A6CGS, estimate €3.75-4.5 million. Artcurial will also offer some typical Rétromobile week rare and unique cars including three Serenissimas and barn-find Bugattis. Two further auctions will follow the traditional car sale to sell the MV Agusta Collection (around 100 classic motorcycles) and the “Vibration” sale with F1 memorabilia including 180 driver’s helmets and 150 race suits. 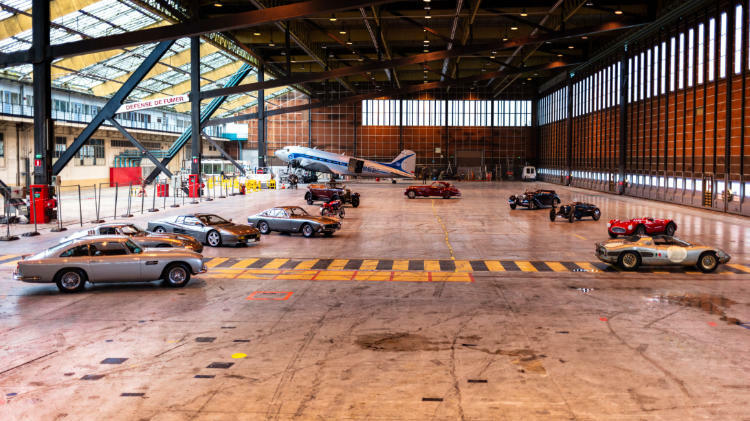 Artcurial scheduled its annual classic car auction during the Paris Rétromobile week for Friday 8 February 2019 with nearly 150 cars on offer. 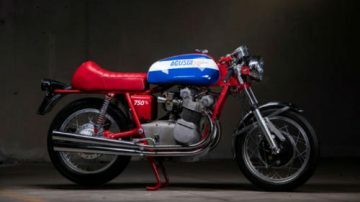 On Saturday 9 February 2019, Artcurial offers nearly 100 classic motorcycles from the private MV Agusta collection while on Sunday 10 February, a special F1 sale includes 180 drivers helmets, 150 race suits and a collection of steering wheels and other Formula 1 car parts. In 2018, Artcurial earned €31,815,556 ($38,814,990) at Paris Rétromobile with a relatively high 86% sell-through rate. In 2017, Artcurial earned a similar €32 million ($33.9 million) with a sell-through rate of 73%. In 2016, the new Paris (and European) auction record was set when a 1957 Ferrari 335 Sport sold for €32,075,200 ($35,711,359. 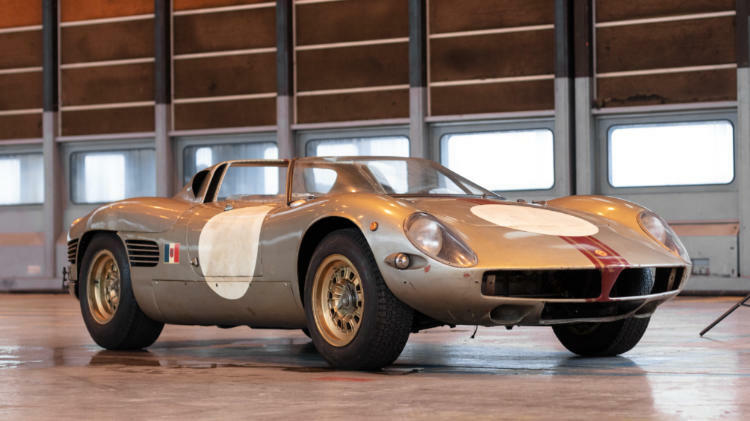 This is the highest price ever paid in euro for a car at public auction but in dollar terms was second to the 1962-63 Ferrari 250 GTO that sold for $38 million in 2014, which was €28.5 million at the time. In 2015, the Baillon Collection of 60 barn-find cars, including a 1961 Ferrari 250 GT SWB California Spider that achieved $18.7 million, were sold at the Paris auction. The undisputed leading car for the Artcurial Paris Rétromobile 2019 classic car auction is the previously announced 1939 Alfa Romeo 8C 2900B Touring Berlinetta, estimate €16 to €22 million. Fewer than fifty examples were built of the 8C 2900 chassis and only five had this very desirable Touring bodywork. This example has a full known history and had only four owners from new. It retains the configuration it had on leaving the factory and still has its original engine. Remarkably, it has been in the hands of the current owner for 43 years! The last one to have sold at auction was a 1939 Alfa Romeo 8C 2900B Lungo Spider that set a new marque record when achieving $19,800,000 at the RM Sotheby’s Monterey 2016 sale. The 1931 Bugatti 51 Grand Prix, estimate €4 to €5 million, is one of around 40 produced. Despite a very active in-period racing history, it never suffered any major crashes or damage and retains it original chassis, bodywork and many mechanical components. 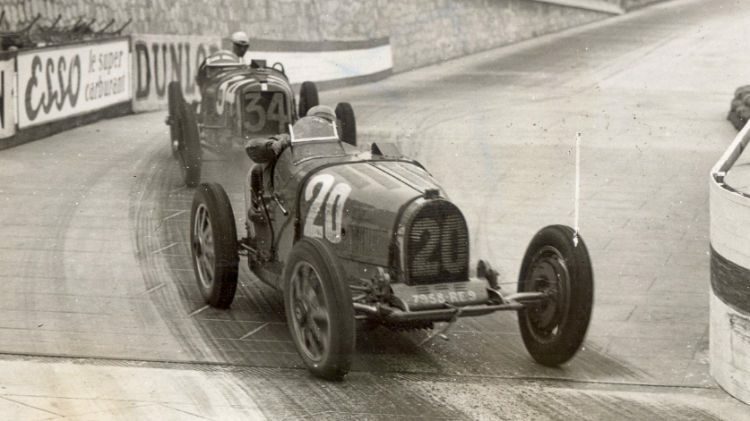 The Bugatti 51 was originally purchased by Maurice Lehoux, one of the most prominent private drivers of the day, who drove it to 6th overall in the 1932 Monaco Grand Prix. It was then raced by renowned names including Maurice Trintignant, who added to the car’s competition provenance which includes more than forty Grand Prix races. The Bugatti Type 51 model record was set at $4 million when the ex-Lord Howe 1931 Bugatti Type 51 Grand Prix, chassis 51121, sold in a post-hammer deal at the 2016 Bonhams Quail Lodge sale. More recently, a works racing 1931 Bugatti Type 51 Grand Prix, chassis 51132, sold for $3,740,000 at the Gooding Pebble Beach 2018 sale. 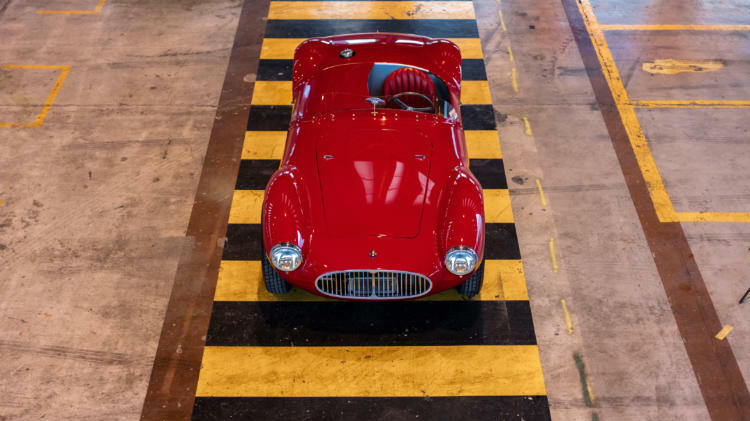 The fully restored 1953 Maserati A6CGS by Fantuzzi, estimate €3,75 to €4.5 million, was delivered new to the United States and has a known, transparent history. It was test-driven by none other than Juan Manuel Fangio. 1950s Maseratis A6G cars in various styles performed very well at auctions in 2018. Gooding sold one for just over $5 million at Pebble Beach, RM Sotheby’s achieved $4.5 million at Monterey and Artcurial $3 milion at Paris. Three of the Serenissima automobiles produced by Count Volpi in the early 1960s to rival Maranello’s creations will be on offer at the Artcurial Paris Rétromobile 2019 auction. The three GT cars on offer have not moved from their garage since the end of the Serenissima adventure. This exceptional 1966 Serenissima Spyder by Fantuzzi, estimate €1.3 – €1.8 million, participated in the Le Mans 24 Hours in 1966 as car n°24 with drivers Jean-Claude Sauer and Jean de Mortemart. The Serenissima’s aluminium bodywork was made in the Italian Fantuzzi workshops and is the only surviving Spyder of two built. It is equipped with a 3.5-litre V8 engine designed by Alberto Massimino. The car is in exceptionally original condition and has not been touched since. The car has only ever had one owner : Count Giovanni Volpi di Misurata. The Serenissima Agena, estimate €400 000 – €600 000 was originally designed as a high-end Grand Tourer with a mid-engined layout that was still avant-garde at the time. Equipped with an engine almost identical to that of the Le Mans Serenissima Spyder, the car has the appearance of a prototype. It has hardly been used, and is presented today in highly original condition. This unique car is being sold by the man who created the marque and comes with all the documentation and photos detailing its history. The 1968 Serenissima Ghia GT coupé, estimate €400 000 – €600 000, was created by the designer Tom Tjaarda. It is equipped with a V8 engine that has three valves per cylinder, developed by A. Francis. It was exhibited on the Ghia stand at Motor Shows in Turin, Geneva and New York. The 1966 Ferrari 275 GTC, estimate €2.3 – €2.6million, is one of two 275 models that were destined for personal friends of Enzo Ferrari. Like the sister car, sold in 2012 by Artcurial Motorcars, it is stamped with a GTC chassis number. A special and almost unique car, it comes with Ferrari Classiche certification and is fully restored. 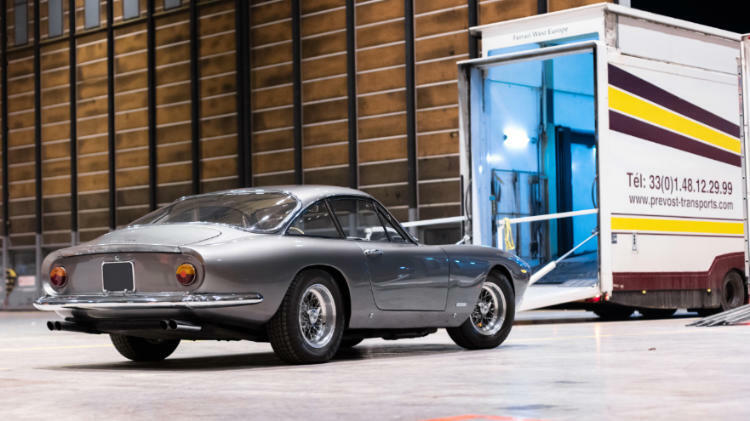 The 1966 Ferrari 250 Lusso, estimate €1 – €1.3 million, is completely restored by the Carrosserie Lecoq to an exceptional condition. The 1962 Aston Martin DB4 Serie V, estimate €900 000 to €1,1 million, was sold new in Paris by Mirabeau- This rare DB4 Series V has all the most sought-after features: matching numbers, left-hand drive, restored and an original Vantage version. A barn-find collection is almost obligatory for an Artcurial Rétromobile sale and 2019 will not be an exception. 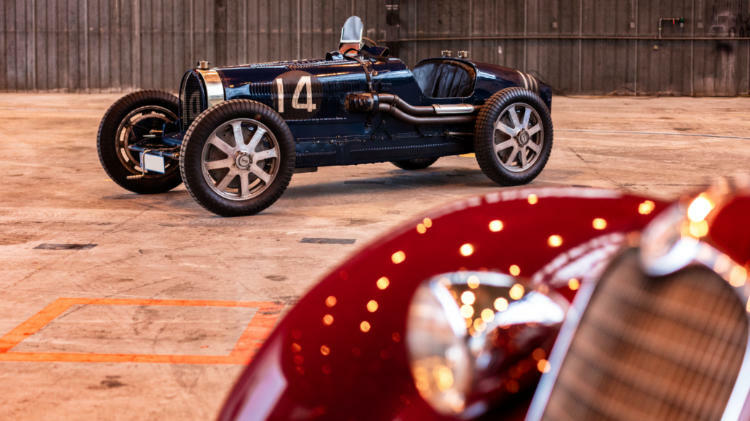 Matthieu Lamoure and Pierre Novikoff have discovered four remarkable vehicles, untouched since the end of the 1950s, in a barn in Belgium: a Bugatti 57 Cabriolet, a Bugatti 49 faux-coupé Gangloff, a Bugatti 40, and a Citroën 5HP ‘Trèfle’. Their owner, a sculptor, kept them in his property to study, rather than drive. MV Agusta is a legendary Italian motorcycle marque, with a special place in the classic bike world. Founded by Count Domenico Agusta, from Varese, the company began as an off-shoot of an aviation business. The production of motorcycles began just before the end of the second world war, and today maintains its tradition of creating high-quality hand-built machines. Considered to be one of the largest collections of classic motorcycles in the world, this remarkable private collection of MV Agustas will be presented for sale on Saturday 9 February 2019. An Italian family of enthusiasts are responsible for bringing together close to 100 classic motorcycles, some dating back to 1945. Two-wheel afficionados will discover a variety of machines from competition motorcycles to unique scooters and four-stroke sports bikes, with estimates ranging from 3 000€ to 250 000€ (3 500$ – 300 000$), and all offered at no reserve. On 10 February 2019, the Salon Retromobile will provide the setting for the largest auction sale ever held of F1 helmets and racing overalls. 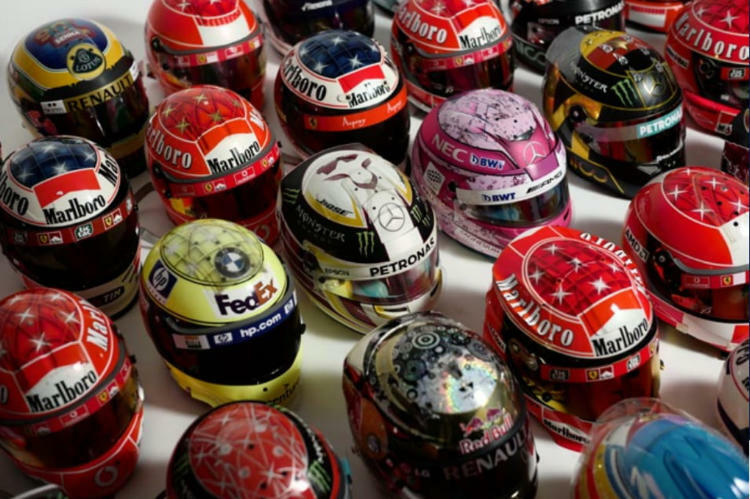 This one-off collection, unique for the quantity, quality and authenticity of the items, is the result of one man’s work over 25 years, to assemble 180 drivers’ helmets, 150 racesuits, steering wheels, F1 nose cones and various other bits of equipment. The entirety of this collection will be offered at no reserve. Alesi, Alonso, Barrichello, Berger, Bottas, Button, Coulthard, Hakkinen, Hamilton, Hill, Ocon, Prost, Raïkkönen, Rosberg, Schumacher, Vettel, Villeneuve…all the greatest drivers are represented.